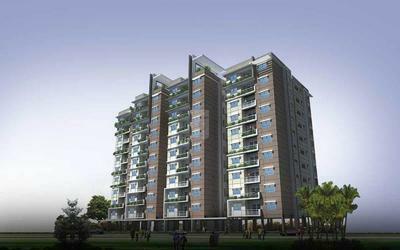 K Raheja Group, a leading developer in India who has 6 decades of experience in the real estate industry. The group has provided best in class residences, workplaces, hotels and convention center, and retail destinations. 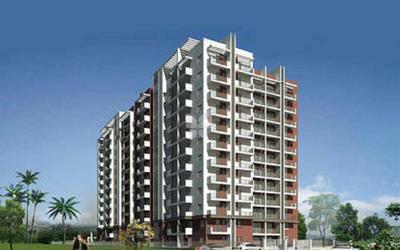 K Raheja Group has made a significant impact on the evolution of modern-day living. K Raheja Group offers best in class spaces for the dwellers loaded with distinct characteristics and attributes, each of its offerings best and one of a kind. The group is stepping towards providing a green society. 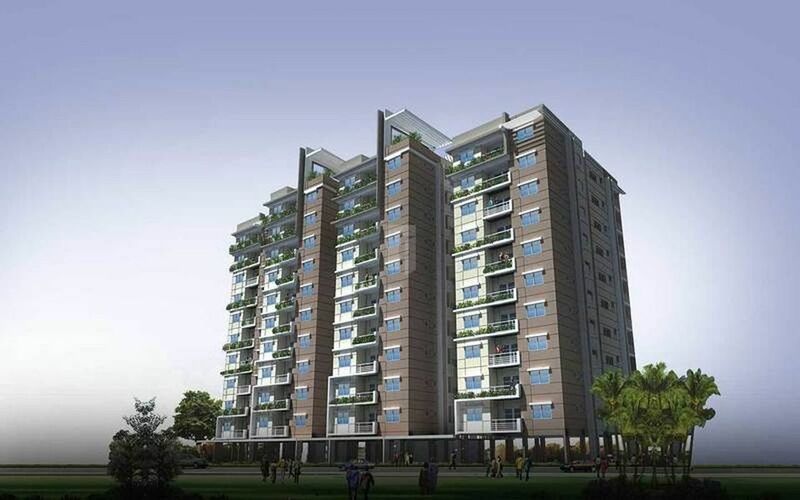 The projects developed by K Raheja Corp are committed to providing large, green expanses. Till now the K Raheja Group has crafted many projects in Mumbai, Bangalore, Pune and Hyderabad, some of the projects are K Raheja Corp Viva, Raheja Vistas Premiere in Pune. K Raheja The Millenia, Raheja Gardenia in Bangalore. K Raheja Silver Arch, K Raheja Artesia in Mumbai. K Raheja Vistas in Hyderabad and the list goes on. K Raheja Corp is one of the main proponents that will level the playing field for India with other developed economies.